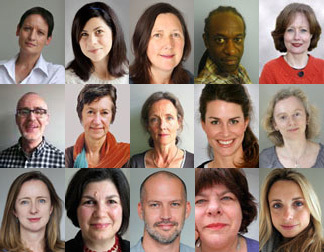 At Barnsbury Therapy Rooms, based in Islington, we offer a range of therapies including psychotherapy, counselling and executive coaching, as well as Pesso Boyden Therapy, Psychodynamic Relationship Therapy, EMDR, Cognitive Behavioural Therapy, Autism Therapy and Mindfulness. 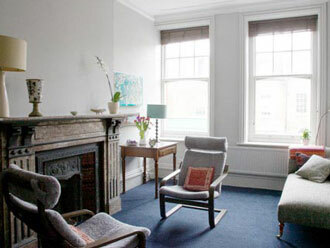 We work from three beautiful, calm therapy rooms in the heart of Islington, North London. 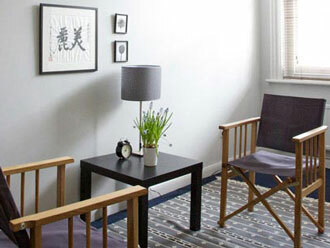 Barnsbury Therapy Rooms are located in the heart of Islington, North London and are calm and peaceful. The space provided is the ideal environment for counselling, psychotherapy, mindfulness, sophrology, coaching and yoga. 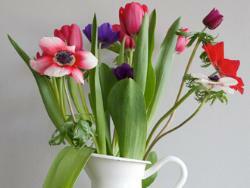 The consulting rooms can be hired on a regular basis by the hour or for one-off workshops or classes. This is the largest of our therapy rooms and is the ideal space for group as well as one to one work. The yoga classes take place in this room. A perfect setting for one to one or couples counselling. This is the smallest and most serene of our therapy rooms.